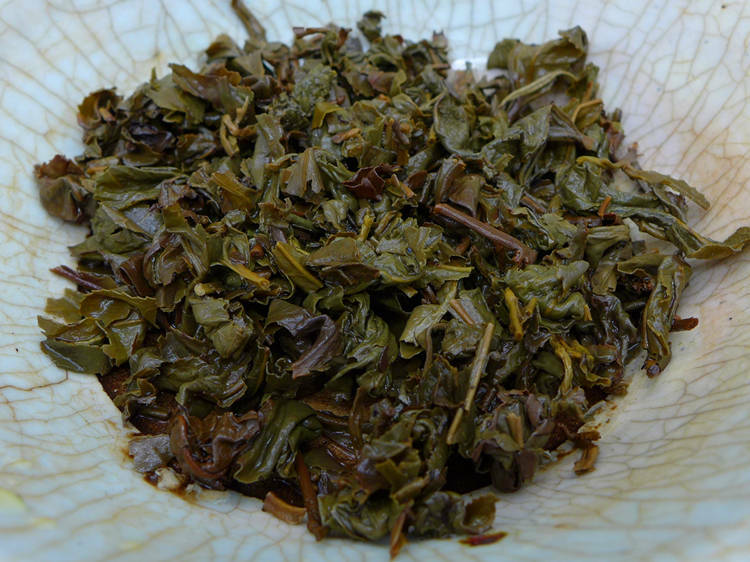 Traditional flavor style Anxi Tieguanyin tea from 1996. 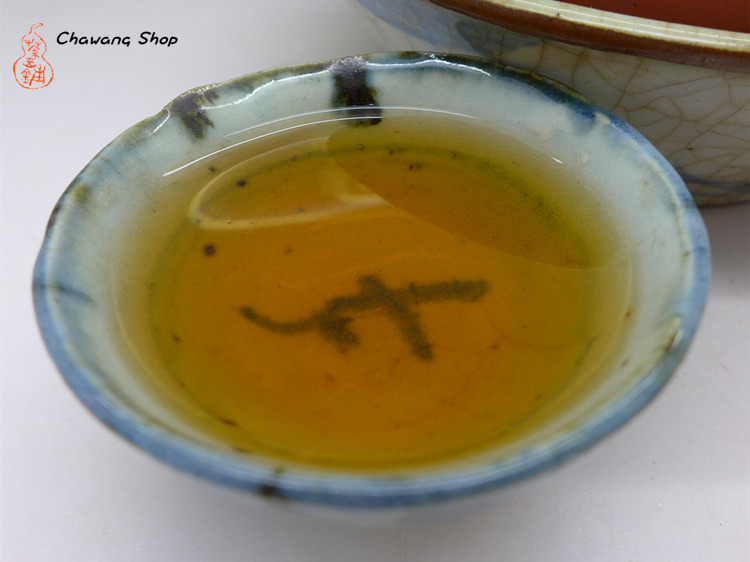 The tea's very name "Zhen Pin"(珍品) indicates that it is the greatest tea, like a treasure hidden in a beautiful box. 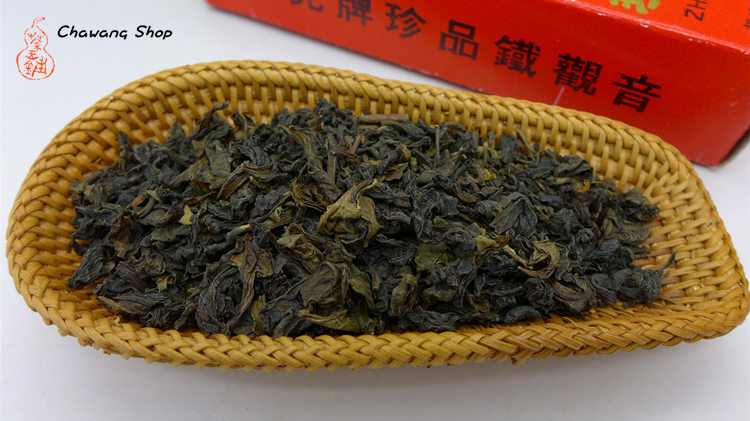 Elegant orchid aroma and tastes mellow and thick, substantial and addictive.